On October 23, 1942 in Opelika, Alabama, Bobbie Nell Jones, entered this world, welcomed by parents, Anderson Wallace, Sr. and Carrie Canady Wallace. Affectionately known as “BJ” to her family and friends. She LOVED listening to blues music, especially Johnny Taylor. Bobbie attended Rehobeth High School (Class of 1960), were she played basketball and piano. She moved to Muskegon, Michigan in 1967, and started working at General Electric for 4 years, Burgess Norton for 27 years where she retired, and Meal on Wheels for 10 years. 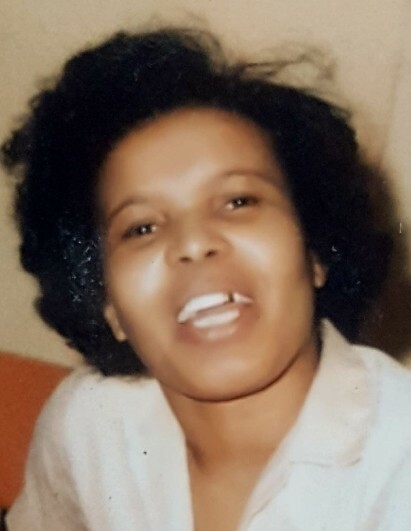 Bobbie Nell Jones went home to be with the Lord on Monday, April 1, 2019 at the age of 76. In addition to both parents, she was preceded in death and welcomed home by her daughter, Theresa Wallace; brothers, Anderson Wallace Jr. Dewey Wallace, Eldred Brooks Sr., Johnny Chislom and sisters Ezephr Jackson, Janette Wallace and Minnie Minniefield. She leaves to cherish her legacy to her children, sons, Jeffrey Wallace, Kenneth Wallace; daughters Tina (Clayton) Kellum, Bernadette Ramsey, TaMara (Derrick) Dozier; 15 grandchildren and 17 great-grandchildren; sisters, Virginia (Michael) Richardson, Edith Jackson; brother Paul (Janice) Wallace; along with nieces, nephews, cousins and friends.